East Molesey was originally a chapelry in the Ancient Parishan Ancient Parish is a Church of England parish which had both ecclesiastical and civil functions of Kingston upon Thames It became a separate ecclesiastical parishan ecclesiastical parish is an administrative area within the Church of England or Roman Catholic church. It is distinct from the civil parish, a local government unit in England around 1769. 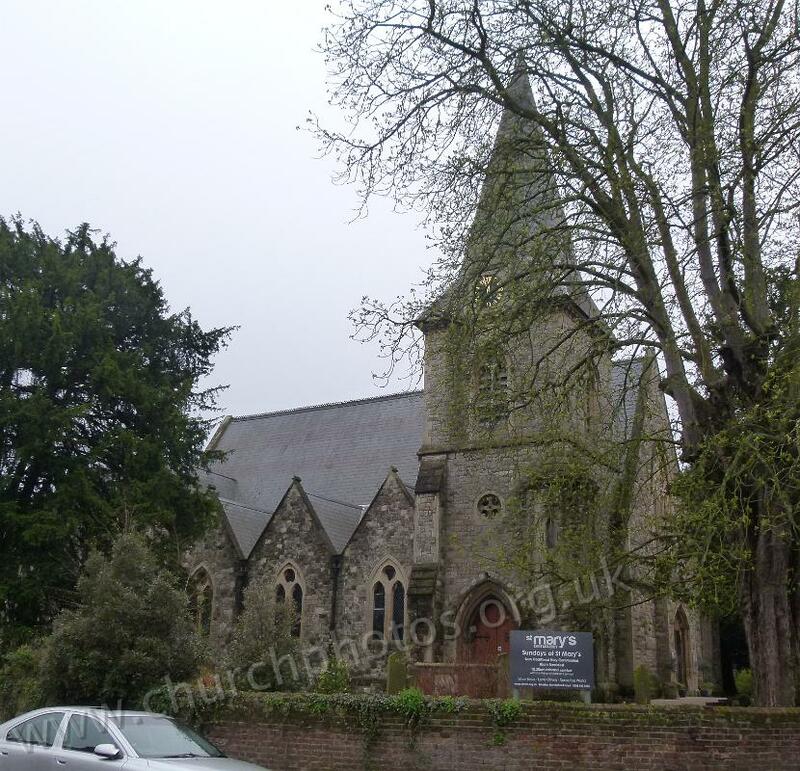 Part of St Mary’s parish became the new ecclesiastical parishan ecclesiastical parish is an administrative area within the Church of England or Roman Catholic church. It is distinct from the civil parish, a local government unit in England of East Molesey St Paul in 1865.